When Etisalat launched, Vodafone and Orange dominated the mobile telecommunications market in Egypt. The company’s strategy was to differentiate themselves through the quality and innovation of their customer service, which has made them the industry leader they are now. Etisalat pioneered video chat with agents, which was particularly relevant to the deaf and mute community, winning the company many awards for innovation. Dedicated account teams for high value customers has significantly improved satisfaction levels and the wide use of social media to promote their offers has allowed Etisalat to resonate well with customers. But their most striking innovation is the way that they attract, retain and make a profit from low-income customers. Etisalat uses Genesys Outbound Voice system to reduce customer defaults. When customers are close to the limit of their credit, an agent calls them to inform them of the situation. As a result of the campaign, Etisalat has seen a 70% drop in the number of defaulting customers, which translates into revenue of almost eight million Euros per month–an extraordinary success. 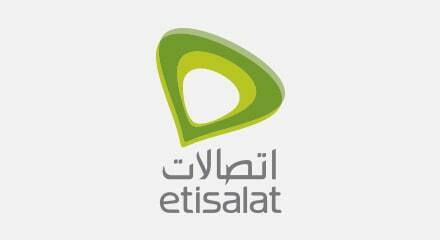 Indeed, Etisalat saw a return on its investment in just two months. This has become an award winning implementation for the company.